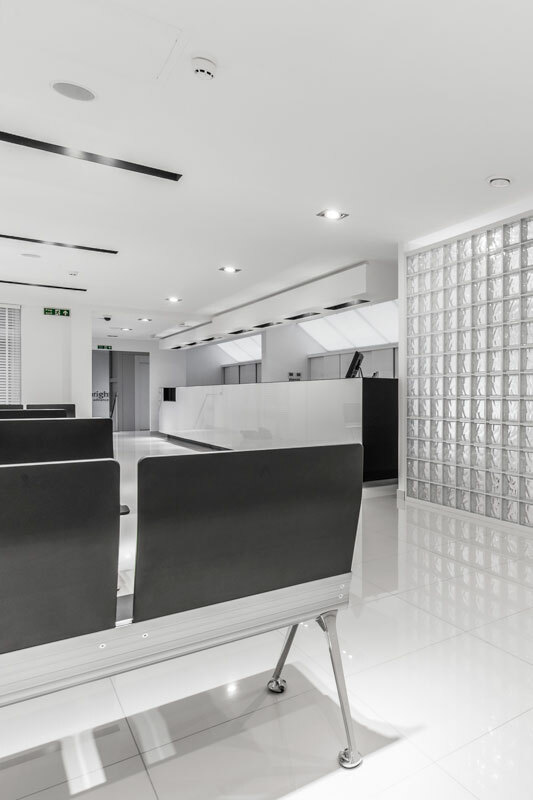 We converted an existing office space into a clinic for an award winning dental health provider. 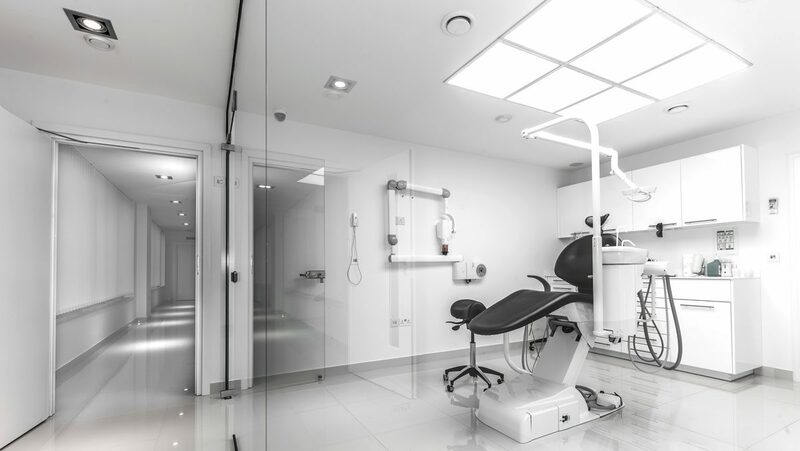 The need for back and front of house areas, and a high level of servicing, all forced into an existing shell, make this kind of project incredibly complex. 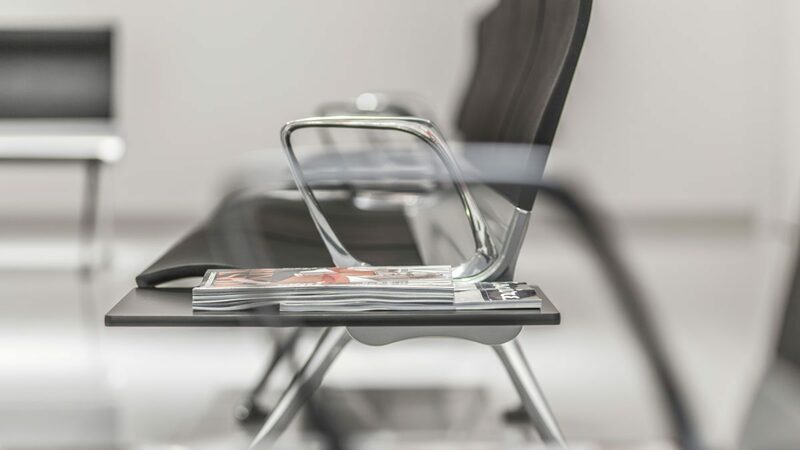 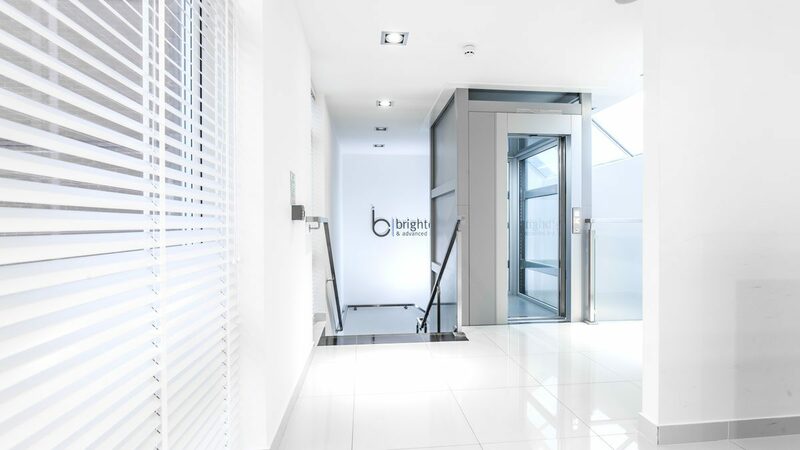 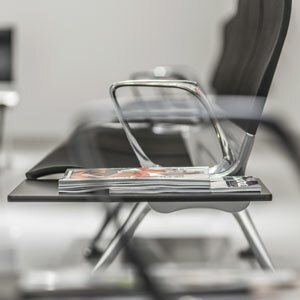 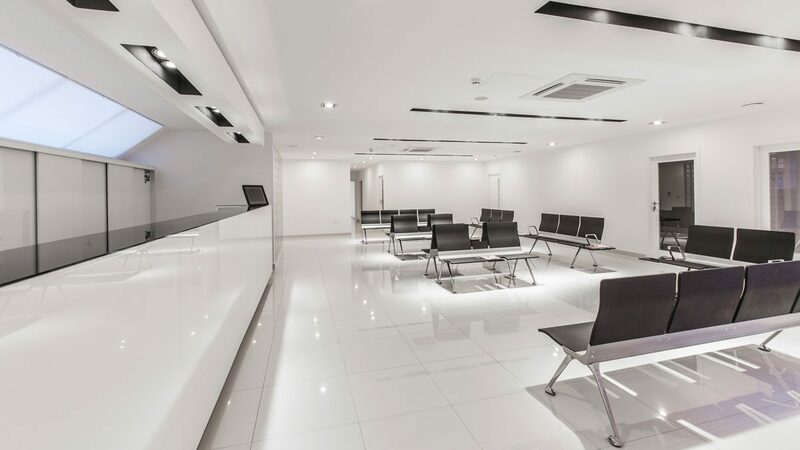 Working closely with the client we took a complex brief and delivered bright, state-of-the-art spaces that reflect the high level of expertise provided by the clinic while creating a pleasant environment for staff and patients. 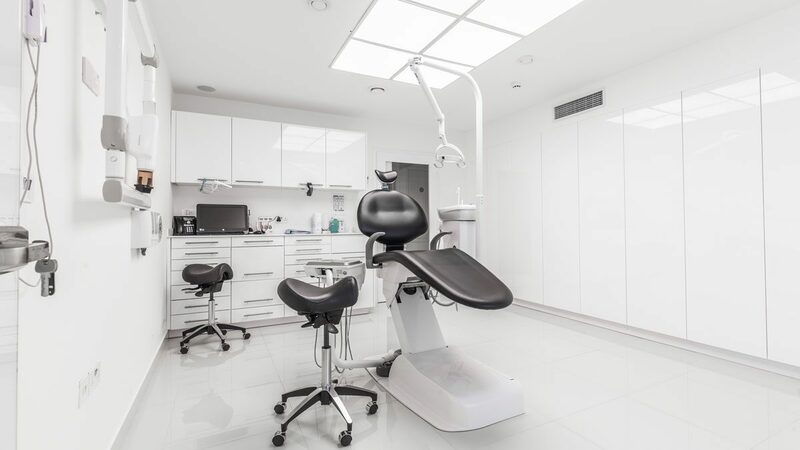 Catering for 13 treatment rooms, associated ancillary spaces and covering approximately 900m2, the design needed to incorporate a large amount of servicing. 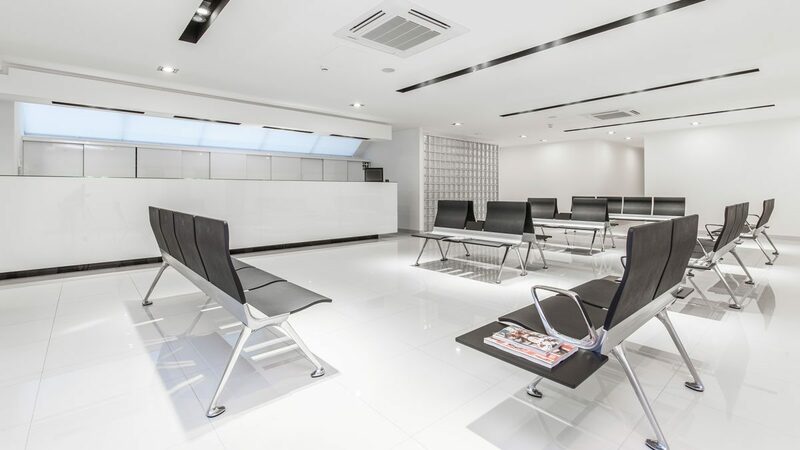 We were able to incorporate all the required servicing, and, at the same time, create bright, modern spaces with clean lines and minimal detailing that avoided the typical look of a dental clinic.